From the BMW X5 SUV to the BMW 7 Series and beyond, BMW colors options are many and varied–both inside and out. 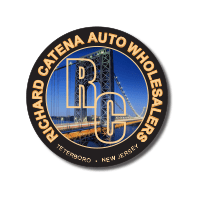 Explore all the colorful possibilities for your next luxury car or SUV in Newark, at Richard Catena Auto. If you didn’t think your BMW could get any more luxurious, think again. The BMW Individual Collection offers exclusive colors, paint finishes, and personalized touches inside and out for the absolute pinnacle of opulence. With BMW models like the Z4, you can even get exclusives like the Hyper Orange Package, which includes a Valencia Orange Metallic exterior and a black Alcantara leather interior with contrasting orange details. 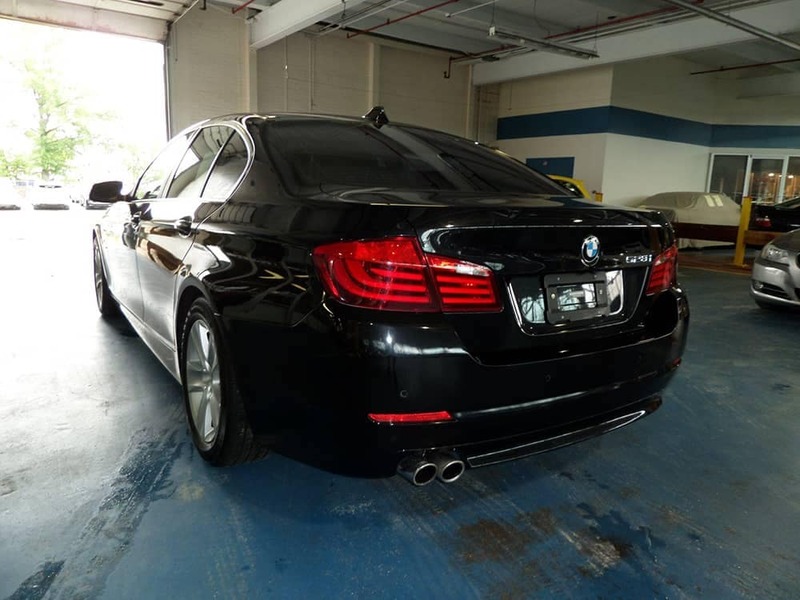 In Teterboro, you can get all the style and elegance of a BMW at an accessible price point with our inventory of used BMW models for sale. If you not sure BMW is right for you, check out Mercedes-Benz colors or Lexus colors to compare! 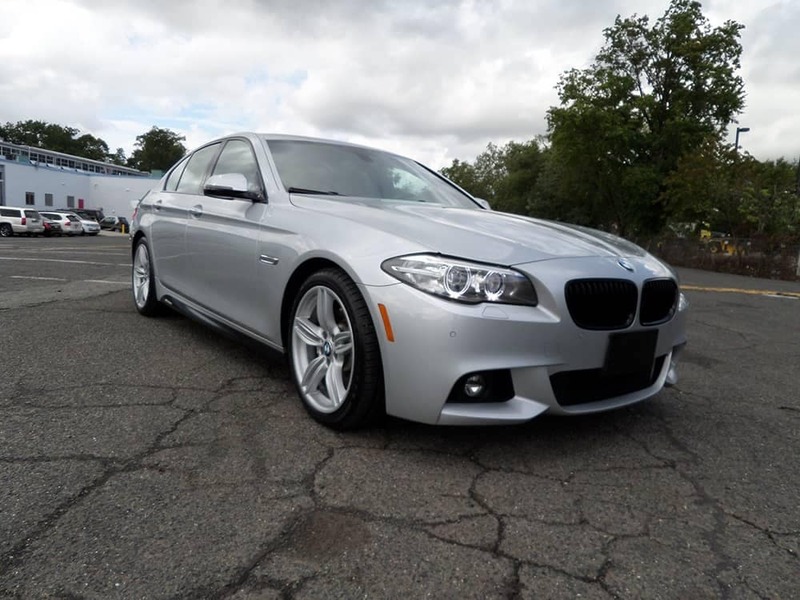 When you are ready for your next vehicle in Passaic contact us for a test drive!